Of all genres, horror may be the absolute hardest to inject originality into; it has some of the most recognisable clichés of all time, and writing a great story without falling into them can be tricky. At the end of the day, it doesn’t matter too much if you use them, but it does matter how you use them. Unfortunately, Soul to Keep’s take on the common tropes does not work to its advantage. Two siblings and their friends from high school travel up to the run-down country home of their deceased grandfather. The plan? A weekend of drinking, drugs and everything in between. The reality? Stumbling upon a spell book in the basement, and unleashing a demon hellbent on consuming their souls. Soul to Keep has its heart in the right place, but is ultimately - excuse the pun - soulless. The film wastes no time in establishing its stereotypical characters, from the dim-witted jock to the kooky goth girl, and the completely insufferable internet vlogger. The rest of the characters don’t particularly fall into any identifiable tropes, but it does mean they are mostly quite boring. No disrespect to the cast, who all give their best to inject some life into them - Sandra Mae Frank is the standout, and I hope to see more from her in the future - but it seems that, if you didn’t get to be an obnoxious character type in this film, you just didn’t get to be anyone. Character development doesn’t make itself known at any point and, while the film isn’t a difficult watch, it all feels a little too rushed and like we didn’t truly experience anything at all. Once we really get into the meat of the film, it’s trope after trope with little flair or interest. Amid the many blurry shots of partying, drinking, smoking weed and some okay-ish character moments, the evil among them makes its presence known and… it’s not that exciting. It’s quite bland and quite forgettable, with no real scares or thrills in sight. The most bizarre and jarring this film gets is its needlessly sexually explicit scenes, which come off as just plain weird and feel like a distraction so that we’ll ideally see the weird, intense nature of the demon and mistake it for actual horror or threat. Throw in a drab colour palette that adds little to the atmosphere, some inconsistent editing and a convoluted climax, and Soul to Keep makes for an underwhelming horror film. 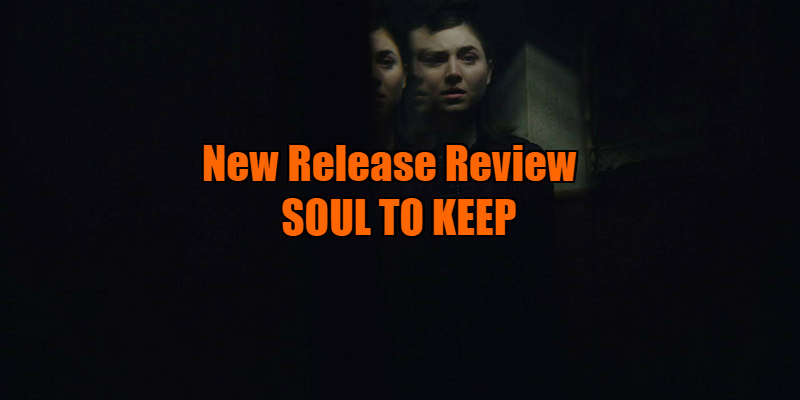 When it gets down to it, Soul to Keep fails to be more than the sum of its parts, serving as more of a cliché checklist rather than putting to them any good or exciting use. 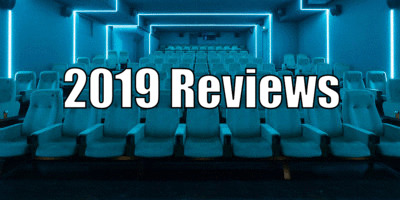 The cast’s best efforts are wasted on characters that are either far too much or far too little, and the biggest threat adds little to the film. It’s not for lack of trying, but Soul to Keep is a dud. Soul to Keep is on VOD April 2nd.